SEMLEP’s easyJet on-board magazine supplement reviewing the South East Midlands key brands has literally taken off. The ‘Agenda’ magazine, which profiles key brands and businesses across this South East Midlands area, is now on board all easyJet flights as of this January – reaching up to 6 million passengers in this one publication alone. Research has shown that typically over 80 per cent of passengers will read the inflight magazine for an average of 20 minutes – ensuring the sky really is the limit for the South East Midlands and the South East Midlands Local Enterprise Partnership.  Daniel Charles Mouawad, chief executive of the South East Midlands Local Enterprise Partnership (SEMLEP) and its associated business support service, Velocity, said, “We’ve chosen this relationship as it represents the single largest combined business and consumer audience in European print media. Working in conjunction with partners across the South East Midlands, the publication focuses on profiling key brands including London Luton Airport, Milton Keynes and Central Bedfordshire as well as a number of international business parks with a strong commitment to innovation, Silverstone Park, Millbrook Technology Park, Unilever’s Colworth Park and Kettering Energy Park. View the easyJet AGENDA magazine here.